What happens when Pitch Perfect actress Brittany Snow uses her charm to talk sunscreen? Shoppers end up singing a different tune than what they expected. Snow, the new face of Coppertone® CLEARLYSheer®, helps prove that trusted protection doesn’t have to come in a tiny bottle with a fancy price tag. 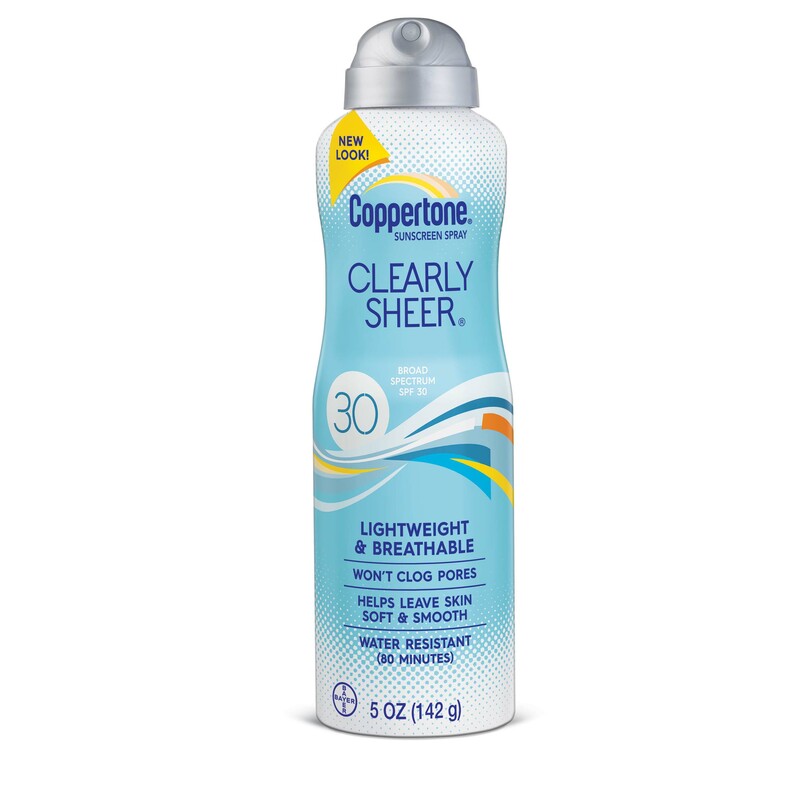 Through hidden cameras, she delights shoppers with Coppertone® CLEARLYSheer®, the breathable and light daily sunscreen that’s perfect for everyday protection. 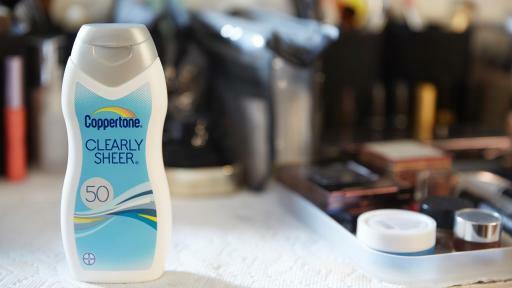 Most people don’t expect a luxurious moisturizing sunscreen to come from Coppertone®. To help them understand it is possible, the brand masked CLEARLYSheer® as Le Clair, a non-existent new prestige sunscreen. 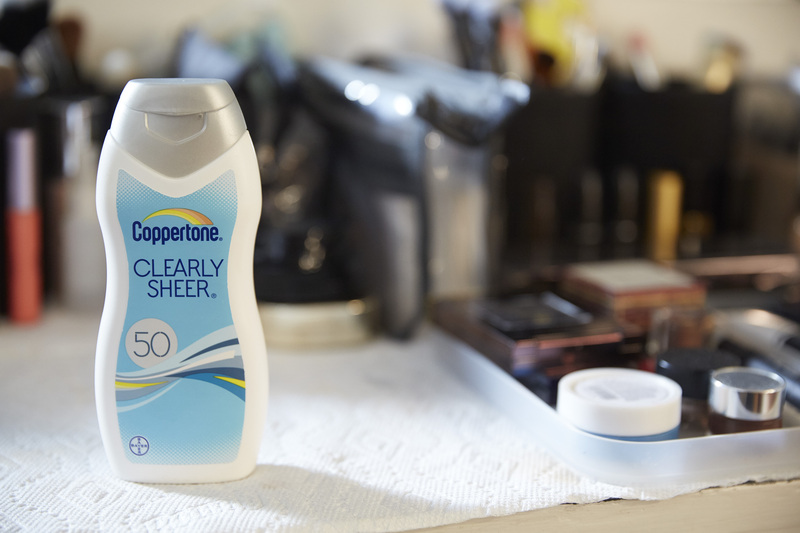 Coppertone® then teamed up with Brittany to encourage shoppers to test the face-friendly product on their skin. 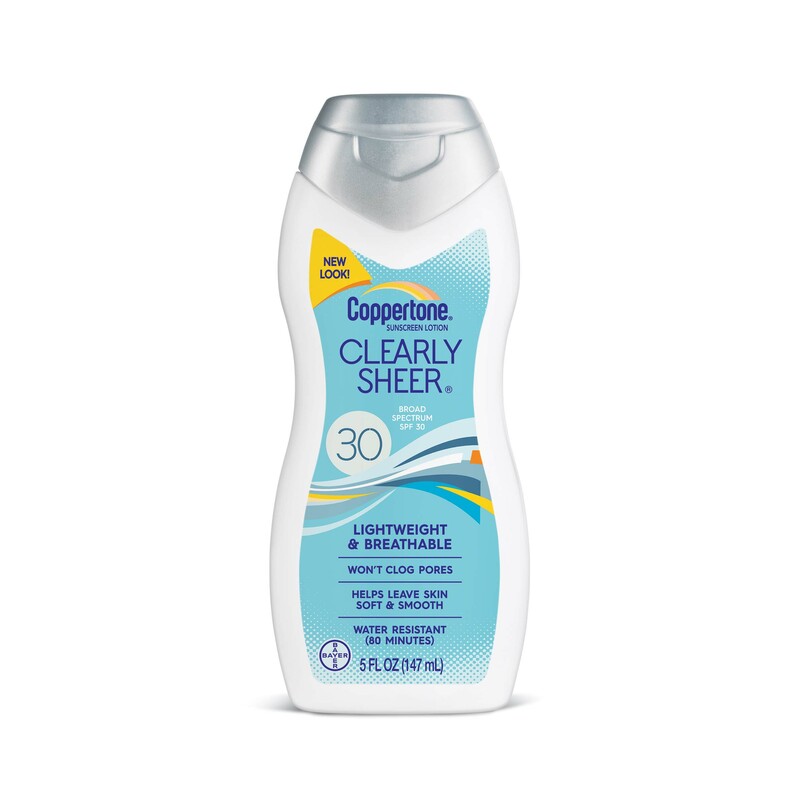 While they unknowingly applied Coppertone® CLEARLYSheer®, they continually complimented its clean and lightweight formula. At the end, the product is revealed to be from Coppertone®! Is their reaction good or bad? Check out the video to see what shoppers had to say following the reveal! Are they pleasantly surprised? Did Brittany sell it in? You’ll have to watch the video to find out. The makers of Coppertone® are committed to creating quality sun protection products for the whole family. Born in 1944 as the first U.S. suncare product, Coppertone® rapidly became and has remained the suncare industry leader. 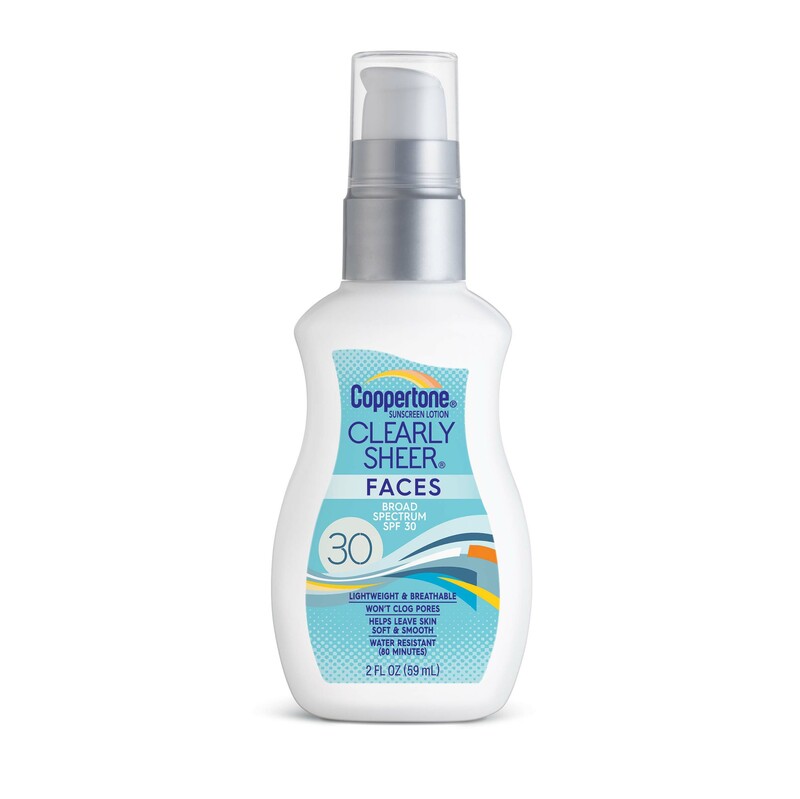 Since its inception, Coppertone® has been at the forefront of sunscreen innovation, helping to pioneer the development of the SPF system, creating the Sport sunscreen category and inventing the first-ever Continuous Spray sunscreens. Its state-of-the-art Coppertone® Solar Research Center leverages cutting edge technology and consumer insights to stay ahead of customer needs and industry trends. 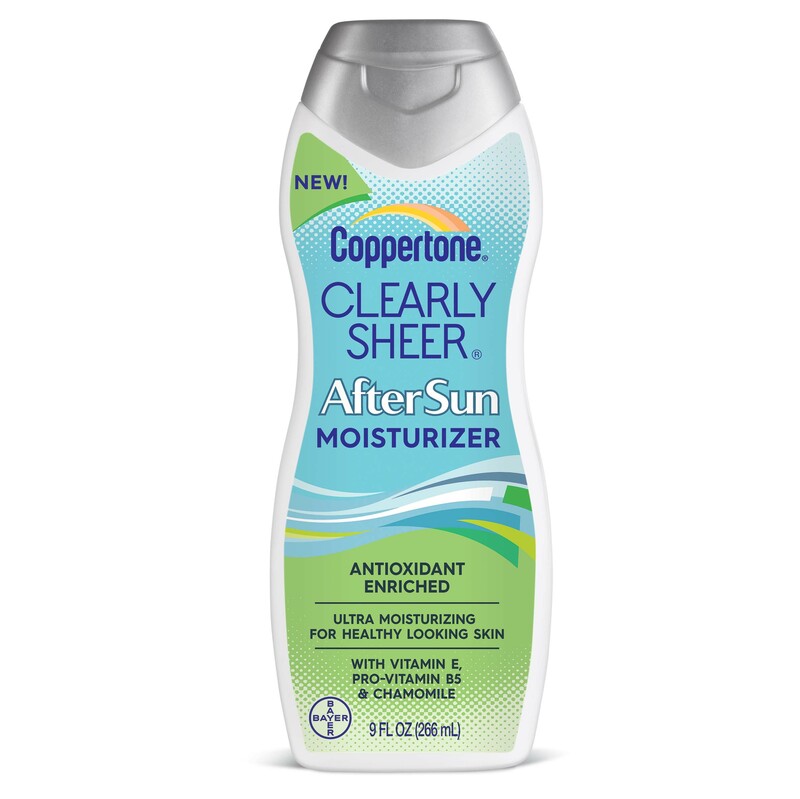 Coppertone® is manufactured and marketed by Bayer’s Consumer Health division.